December 18, 2015 by Ecommerce News. About Events with tags The Netherlands. 5022 views. Dutch ecommerce event Webwinkel Vakdagen will be celebrating its 10-year anniversary when it takes place next month. Webwinkel Vakdagen, seen as one of the biggest ecommerce events in Europe, will this year be focusing on the customer experience, customer retention, omnichannel and cross-border. 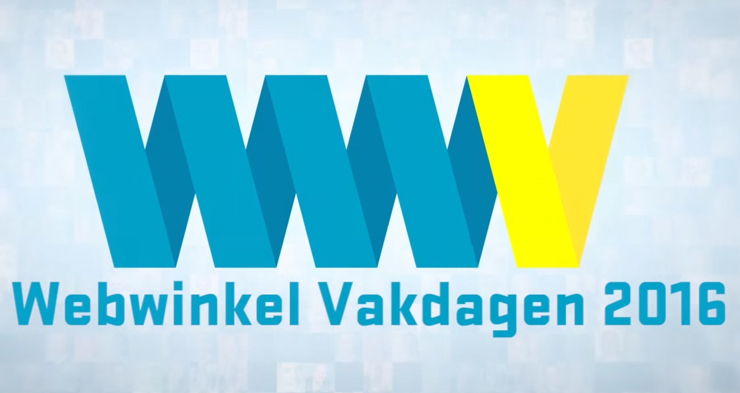 For Dutch people in the ecommerce industry, Webwinkel Vakdagen has become a household name. For two full days, visitors can follow over 100 presentations by online retailers and ecommerce providers, meet new companies and get in touch with fellow ecommerce enthusiasts. The event is often also the place where companies reveal their latest updates and share other interesting ecommerce news. The tenth edition, which takes place on Wednesday 20 and Thursday 21 January 2016, welcomes over 140 speakers from the Netherlands and abroad. Pim van der Feltz (director of Google Netherlands), Arno Lubrun (director of Facebook Benelux), Roy Scheerder (commercial director at Transavia) and David de Santiago (‎business development manager EMEA at Amazon Web Services) are just some of the names that will be attending this two-day event. Last year, more than 10.000 people visited the event, more than the organization ever registered. The 2015 edition also welcomed a record number of exhibitors and talks. About 80 percent of the country’s top 100 retailers visited the Webwinkel Vakdagen last year and this year again many major ecommerce players will be present. Webwinkel Vakdagen takes place in Jaarbeurs, an exhibition and convention Centre in Utrecht, situated in the heart of the Netherlands. The biggest sponsor of the event is Lightspeed, a Canadian company that recently acquired Dutch ecommerce software vendor SEOshop, which sponsored the event for four years in a row.